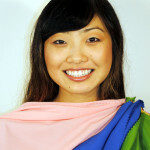 Become part of my community on an exciting journey to Great Personal Style! Whatever you do, do it with Style! 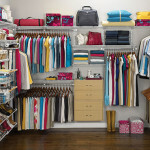 The Silhouette Solution is a clothing system that will maximize your wardrobe in the most stylish way imaginable. 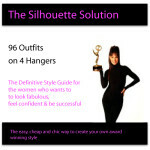 Contact me today and I will show you how you can create 96 outfits on only 4 hangers, and always be in fashion! With a Color Analysis I can scientifically discover which colors will compliment you best. Find out how incredible it is to see yourself in your own personal color scheme. Contact me today and in a few short hours you find out how knowing your colors not only changes the way you look, it will change the way you feel! Ever open your closet and just want to pull your hair out? 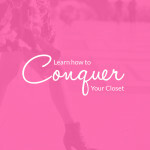 Well, let me into your closet and I will not only help you decide what's fabulous and what has to go, I will organize what you have and create perfect outfits that will make you look your very best. Contact me today and let's get into your closet! Are you busy and always on the go? With Virtual Stylist we can discuss your style needs, on your schedule. 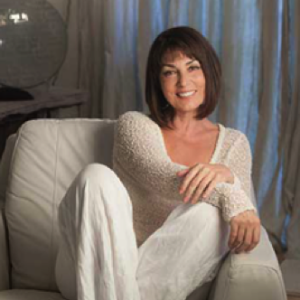 Contact me today and we can figure out a time to Skype about your Great Personal Style! Why not have an Emmy Award winning costume designer do your shopping for you? Contact me today and let's talk about how you can get the most for your wardrobe dollar, and look fabulous in the bargain!